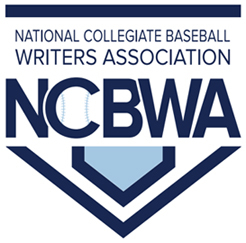 The United States Collegiate Athletic Association (USCAA) has announced the 2018 Small College World Series. 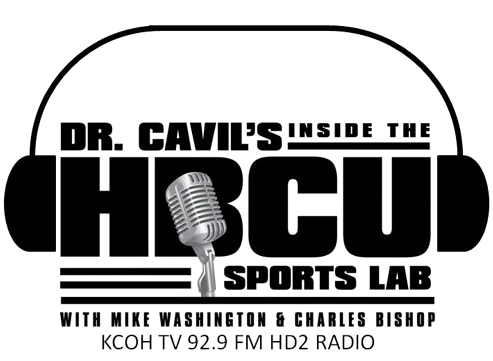 Two Historically Black College and University (HBCU) baseball programs were selected. Bluefield State College and Selma University will compete in this year’s tournament. Bluefield State is 17-19 overall and 2-0 in the USCAA. Big Blue made it to the USCAA Small College World Series for the second year in a row, selected as a #4 seed and will be playing Cleary University on Monday, May 14th at 1:30 PM. Selma will be making its eighth straight post season playoff appearance. The Bulldogs, 13-12 overall are ranked in Black College Nines HBCU Baseball Top 10 Poll and No. 11 in the USCAA Top 20 baseball poll. Selma made it as a #10 seed and will open up against College of St. Joseph’s VT on Monday, May 14th at 11 AM. The USCAA World Series will be played at Showers Field in DuBois, PA. The tournament dates are May 14 – 18, 2018.